With over 50 years of experience, Uniopt Handel mit optischen Waren GmbH, is a supplier of luxury and high quality eye glasses and sunglasses for sports and fashion. This international company has a large portfolio with several well-known brands. Dynamic and creative, the firm is involved in a strategy of excellence with a permanent development of new concepts and quality customer relationship. 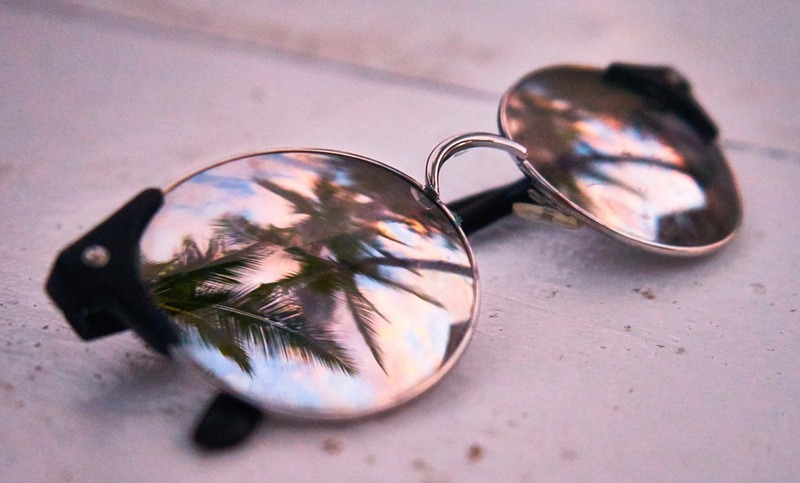 Sunglasses as well as transparent goods are particularly difficult to shoot; reflections and shadows appear on this kind of products pictures. But with the PackshotCreator the editing interface is really simple to use, the software is also really user-friendly and enables lot of possibilities. On the computer screen, so you can preview and control the picture in real-time. Every detail can be seen, the light system is optimal to take a perfect photo since the very first shot! Thanks to the smart software, it’s possible to shoot many pictures of several products in the same preset position. From there it’s possible to take numerous product photos in an efficient, quick and successful way. As a result, the company was able to present a homogeneous website for pleasant customer experience. The PackshotCreator solution allows Uniopt to optimize its product pictures for print media (catalog) as well as for its websites. 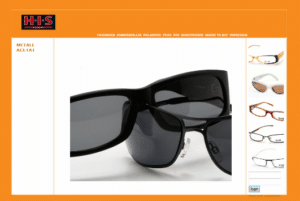 Uniopt sells 1,7 thousand glasses per year worldwide and has about 6000 article references.